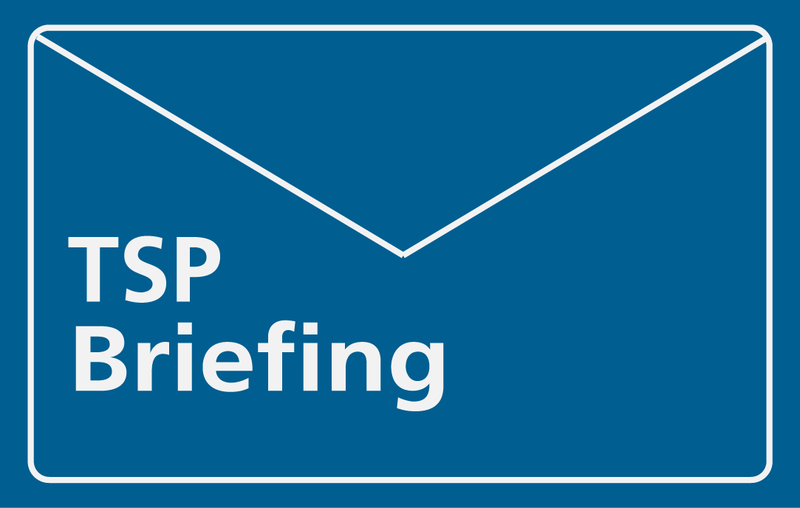 on 29 September 2015, the DfE’s press office spoke to us and confirmed that ‘Children with special needs — an analysis 2015’ would still be published, but in a slightly different way: ‘to make it more user friendly and better organised’. 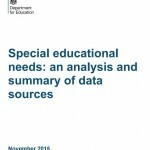 On 4 November, the DfE remained true to their word by publishing ‘Special educational needs: an analysis and summary of data sources’. Access the DfE’s full range of SEN statistics.